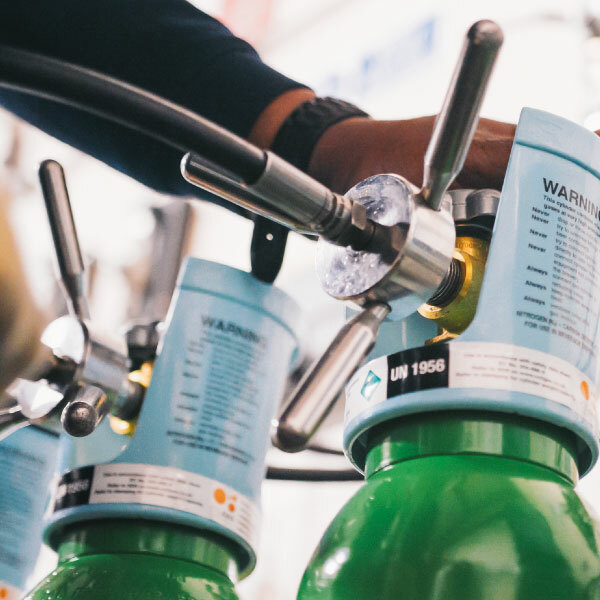 When storing your CO2 or mixed gas cylinders, you need to take a few precautions. Use our checklist to ensure that you’ve minimised your safety risks. Minimise risks by only allowing trained personnel into your cellar. 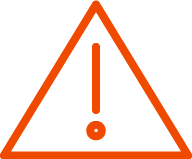 Display clear warning signs that detail safety measures. Make sure the cellar is sufficiently ventilated. Leaks from cylinders or hoses in confined spaces can deprive the atmosphere of oxygen, resulting in severe injury or death. Safe systems of working identify all the hazards and ensure that the necessary controls are in place. A CO2 sensor will detect the presence of carbon dioxide for the protection of personnel. 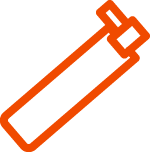 Only properly trained personnel should handle compressed gas cylinders. 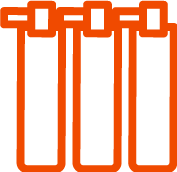 Only connect gas cylinders to primary regulators. Be aware that cylinders can become flying objects when cylinder valves are damaged or broken off. Never try to unscrew a cylinder’s valve fitting. Cylinders must be handled and stored in accordance with Manual Handling Regulations 1992. Never drag, slide or roll cylinders. 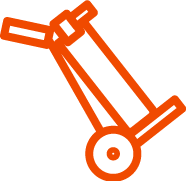 Carry cylinders using the handle or even use a cylinder trolley. Do not lift cylinders above chest height. Do not drop cylinders, strike them against each other or other surfaces violently. Do not use the valve cover to lift cylinders as this could become unattached. If the cylinder is dropped on a hard surface, it could cause an explosion. Do not force connections that do not fit. Do not directly handle a frosted cylinder. Gas cylinders must be secured at all times to prevent tipping. Do not stand cylinders on uneven floors. Use appropriate material such as chain or plastic coated wire cable to secure cylinders whether they are full or empty. Store cylinders in an upright position whenever possible. Do not expose cylinders to direct heat, sunshine or high temperatures. 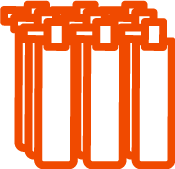 Gas cylinders must not be stored in public hallways or other unprotected areas. Cylinders must be protected from damage. Do not store cylinders where heavy objects may fall on them. Overstocking increases the safety risk to your premises and your personnel. Calculate your cellar gas consumption and keep the minimum required to last you until your next delivery.